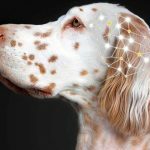 Just like humans, dogs and cats may not always react well to traditional pharmaceutical medications used to treat medical issues like chronic pain, or severe anxiety. Many of these pet owners see medical marijuana as a safer, more efficient option. But veterinarians, lacking scientific proof, are wary of the practice. 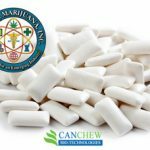 Marijuana-based dog medication contains the same types of CBD to THC ratios you would prescribe for a child: high CBD, and almost no THC. 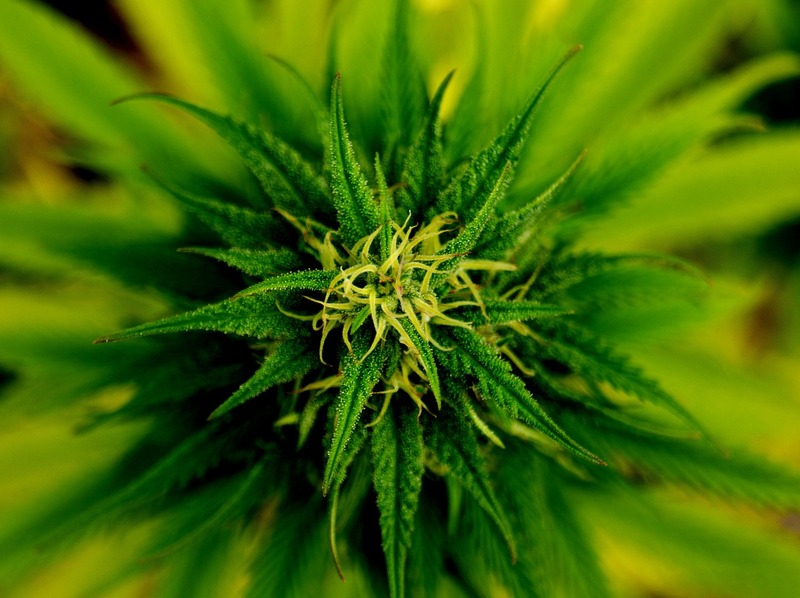 This is because, without THC’s psychoactive properties, users won’t feel “high.” Using marijuana with high CBD and little THC feels more akin to taking a light painkiller or a muscle relaxant. Of course, since animals can’t smoke, oils and edibles are the preferred methods for treating animal illnesses. Still, testing the effects of marijuana on pets is a new area of research, so the science behind treating pet illnesses and diseases with marijuana is sparse. This is largely due to marijuana’s federal status as a Schedule I drug, which makes it difficult to obtain funding for research. 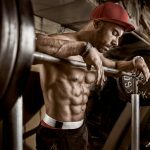 While these substances are not regulated, many retailers have begun selling products online and in stores across North America. 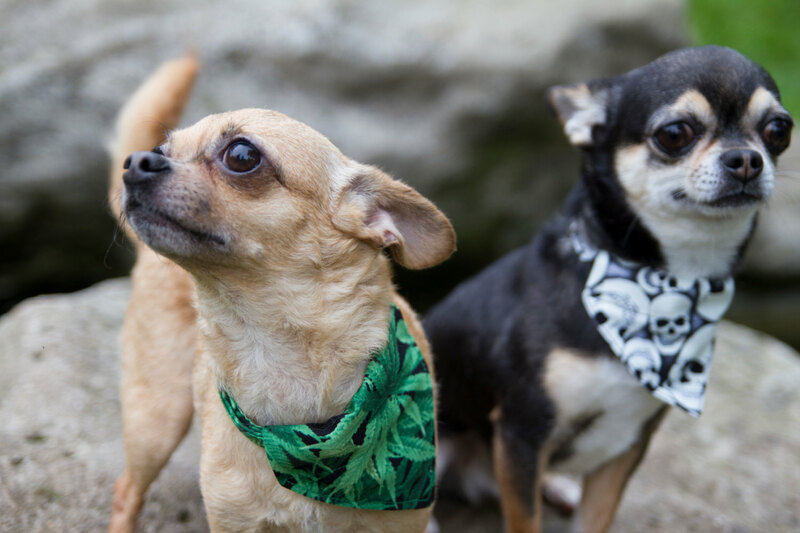 One such retailer, TreatWell Health, a San Francisco-based company founded in 2015 that sells “non-psychoactive options for medicating with cannabis,” openly sells marijuana-based medications for dogs and cats. They mostly sell tinctures, which is a concentrated liquid cannabis extract that’s administered using medicine droppers. This makes it easy to medicate one’s pet, as the tincture can be dropped directly into a pet’s mouth, or into their water or food. 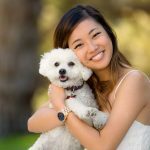 According to The Globe and Mail, the Co-founder of TreatWell Health, Alison Ettel, also makes herself available for consulting, for pet owners who are new to using cannabis-based medicine for their pets. But if you’re looking for a Vet’s approval for these products, don’t hold your breath. Veterinarians who prescribe cannabis for treating pets can lose their licenses. In fact, health professionals in the province “strongly advise against” feeding marijuana products to animals due to the lack of scientific research available. As Dr. Kathleen Norman tells Global News, there are multiple issues with feeding animals marijuana products, including ambiguity with dosing. Without further research, it’s impossible to know what dosages are appropriate for pets, and what dosages will ultimately have toxic side effects. 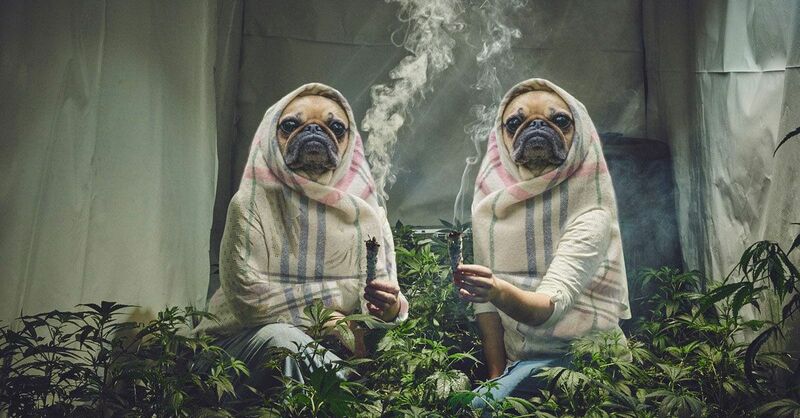 Once cannabis becomes legal in Canada, further research into marijuana-based pet medication will undoubtedly explode. But in the U.S., the Trump administration’s hard feelings towards cannabis will likely impact researchers in the country’s ability to conduct studies inside the country. 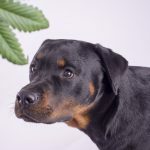 Until this research is carried out, using cannabis-based medications for one’s pets will remain a highly contested issue. Even if an animal exhibits a positive behavioral reaction to medical marijuana, there’s simply no way to know how the drug impacts an animal’s brain chemistry. Hopefully, the scientific evidence will prove as positive as the anecdotal evidence that is currently pet owners’ only sense of assurance. 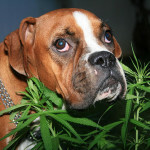 Animals could benefit from marijuana and not have the side effects of some medications!